The self-bailing canoe BARAKA is an ideal boat for river travelling and for white water. The extra compact hull has excellent riding characteristics that will be appreciated by the passengers especially when riding rapids. The Baraka boat provides the passengers with unbeatably manifold equipment and especially a big storage space. Baraka is designed for two passengers plus one child, resp. 350 kg load. The Baraka is the right choice for paddlers who are not willing to accept any compromises. Innovated model of the Palava inflatable boat will capture your interest with its sportier look and better riding characteristics earned due to the sharper bow and stern and a longer body. These changes allow the storage of bigger baggage and a higher variability of seat installations. Wide and horizontally installed seats offer a comfortable seating, and also the thigh straps allow safe kneeling when riding rapids. The canoe is suitable both for trips lasting several days until the difficulty level WW2 and for a soft ride on a calm water surface of reservoirs and lakes. 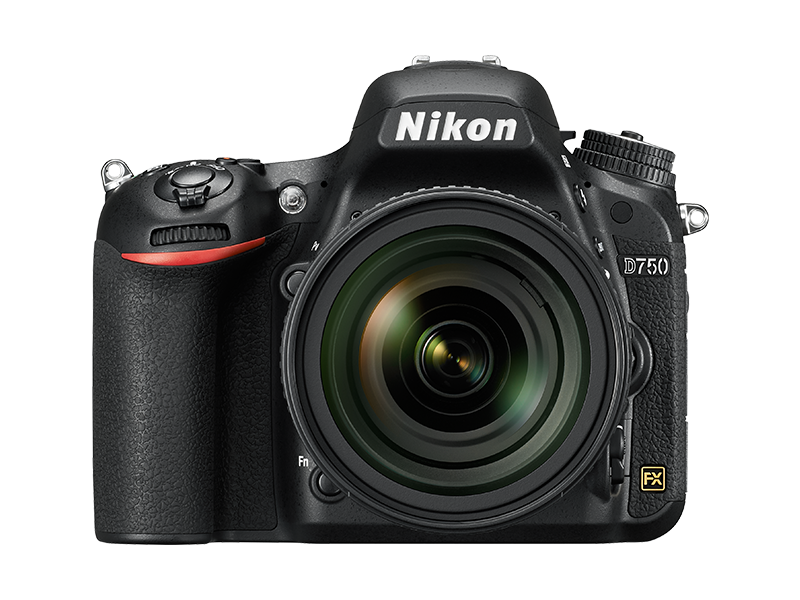 The Nikon D750 FX-format D-SLR has been designed to liberate photographers from previous limitations while giving them more freedom of photographic expression thanks to a variety of factors. For example, because of the high ISO performance and the autofocus capability in low-light situations, hand-held shooting is made possible even in the dark. The compact, lightweight and slim body with a deep grip widens the field of usage. And the tilting LCD monitor further expands the freedom of shooting angles.